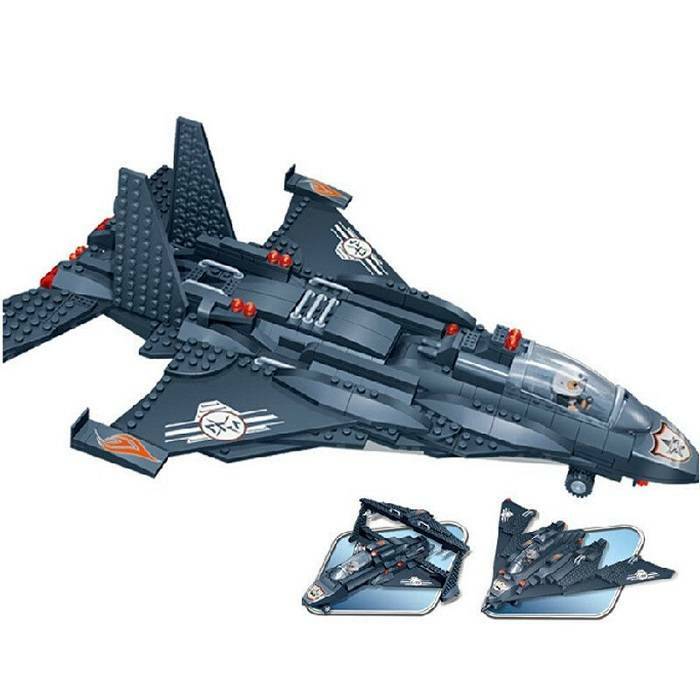 FighterThis spectacular stealth fighter jet is one of the three creations you can build with this set, all three of the fighters have their own unique features and design! Built all three fighters and triple the building fun! 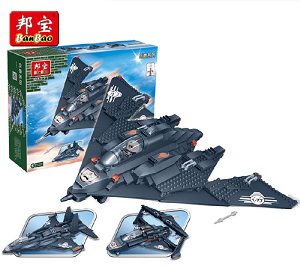 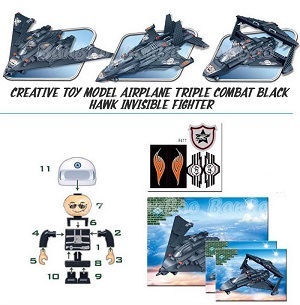 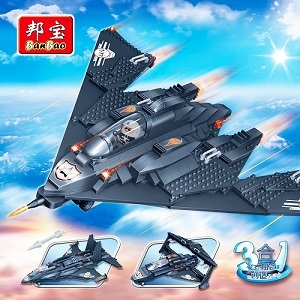 Buy this 3-in-1 fighter today and start building!